Rachel Sutton trained at The Welsh College of Music and Drama and her background in theatre adds that extra dimension to her performance. 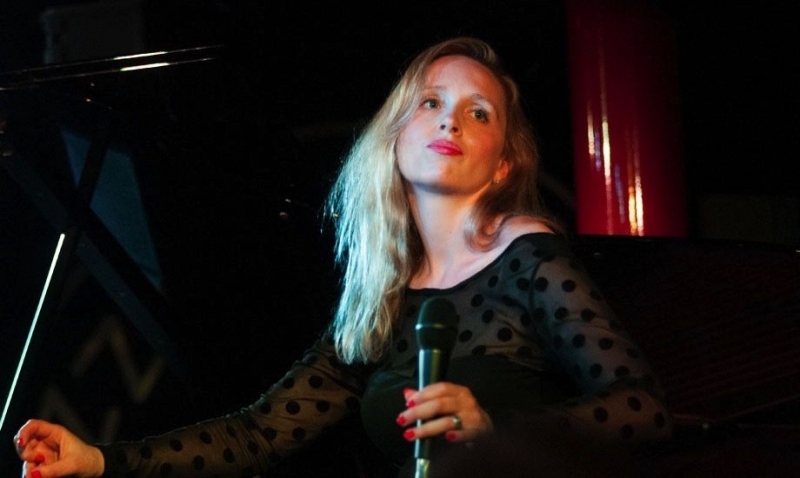 With a rich tone and sense of swing that is both moving and exciting, Rachel performs classics from The American Songbook along with her own arrangements of more modern popular songs plus the occasional original. Her winning onstage persona will charm any audience, and Rachel has already performed both in the UK and abroad to great acclaim. Her band features the exceptional pianist Roland Perrin, along with bass player Curtis Ruiz and drummer Paul Robinson (Nina Simone). A great way to spend a Sunday afternoon.